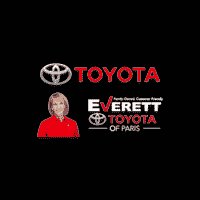 With an incredible selection of new Toyota models to choose from in the Sulphur Springs and Greenville areas, Everett Toyota of Paris is proud to welcome you to our online showroom. We are a family owned and customer friendly store in Paris, TX that is committed to providing you with a stress free and enjoyable shopping/transaction experience. 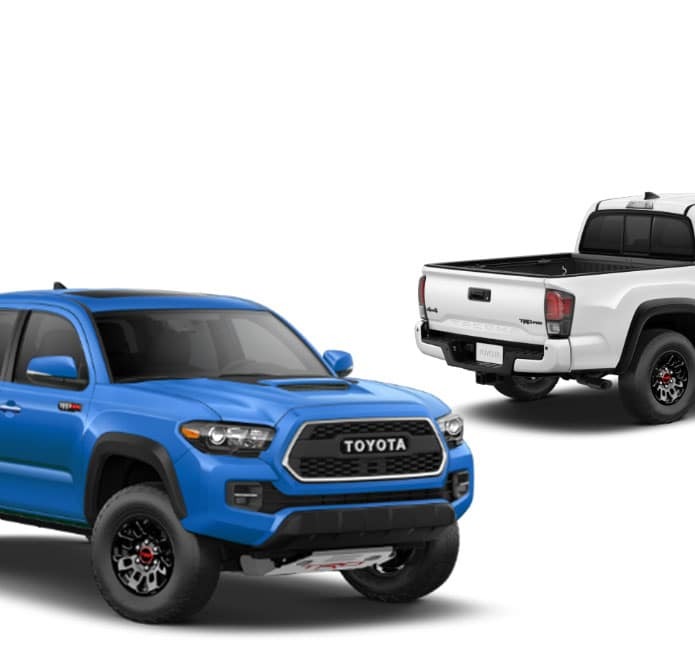 We offer some of the most competitive pricing in the region on everything from the versatile Toyota RAV4 to the rugged Toyota Tacoma midsized truck. 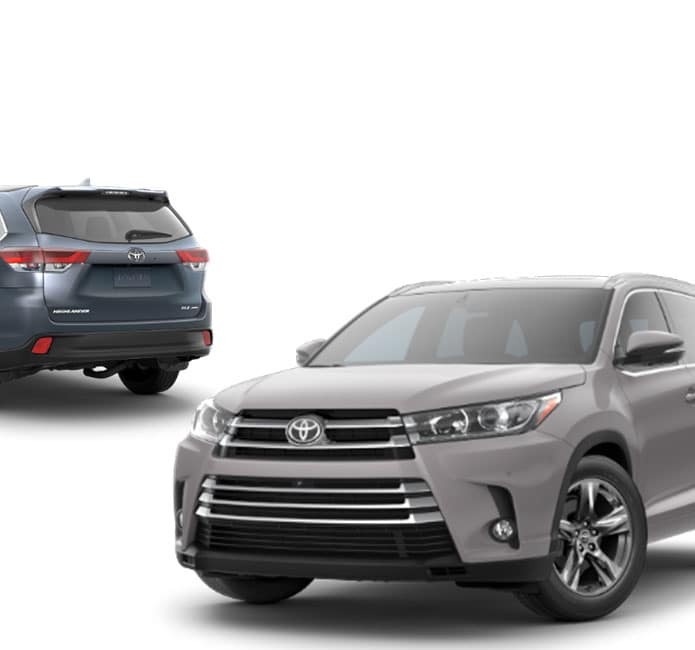 You’ll also find outstanding lease programs on the Toyota Highlander and every other model in our huge inventory. We are your one-stop shop for all your new Toyota needs and that includes financing. You may not realize it, but getting a low APR can cut serious money off your monthly payment, and due to our franchisee relationship with Toyota Motor Sales, we can offer some of the best interest rates in the automotive industry. 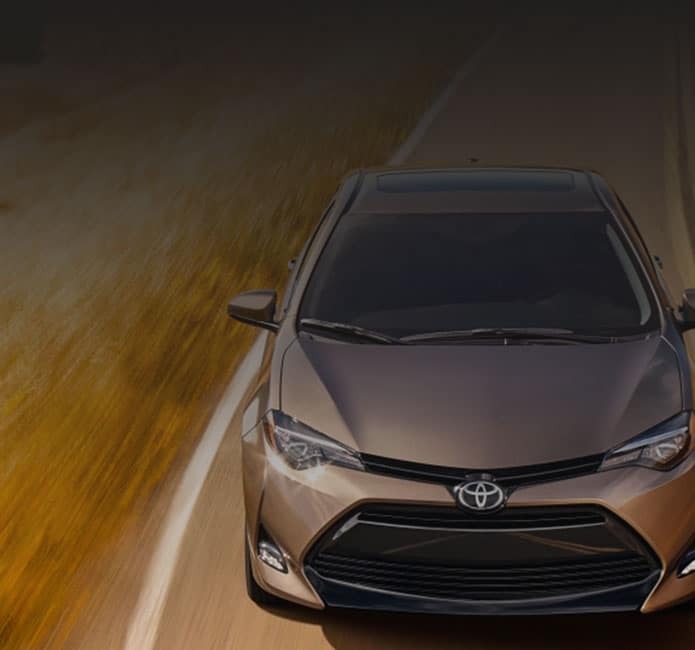 Check out all our new Toyota models online, and then contact us today to schedule a test drive. We’re conveniently located at 3235 NE Loop 286 Paris, TX 75460. 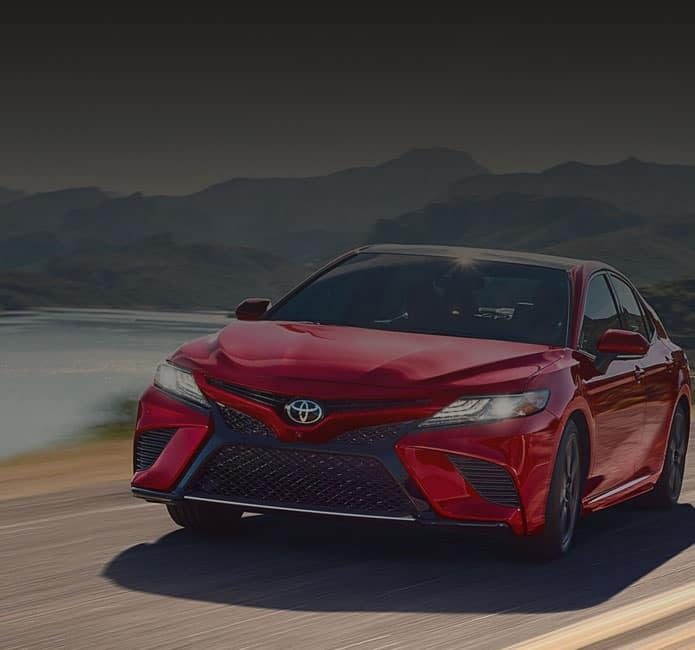 While we pride ourselves on our outstanding new Toyota selection and savings, you will also find that we are your go-to source for pre-owned vehicles. It’s true! We carry a large selection of used cars, trucks, vans, and SUVs from practically every manufacturer in the industry. Perhaps none represent a better value than our stock of Toyota Certified Used vehicles. 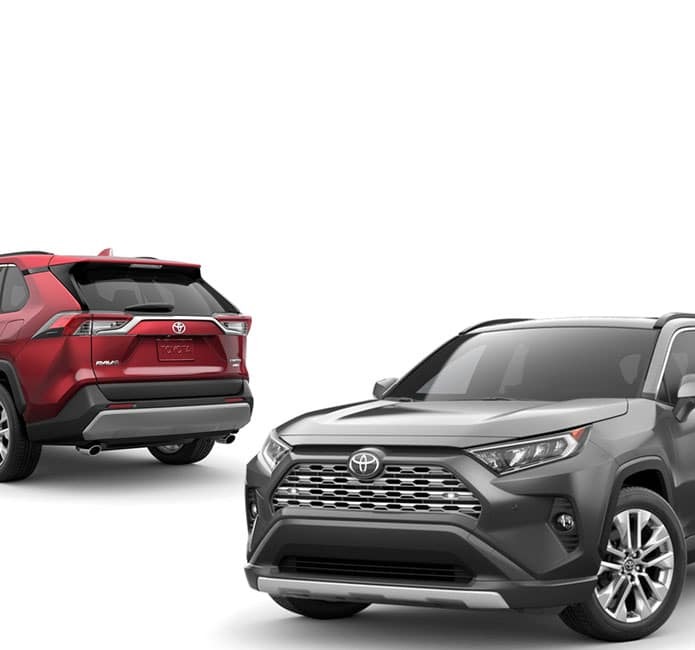 If you aren’t familiar with the Toyota Certified Used program and you’ve got your eye on a pre-owned vehicle, this is information you need to know. The primary benefit of a Certified Used Toyota is the factory-backed warranty you get when you buy one. There are also additional benefits with Toyota Certified like special apr rates, roadside assistance plans, and more. We also specially price a select group of pre-owned vehicles every month in order to sell them quickly. These units typically go fast, so if you see the one you want at a great price, be sure to contact us immediately. For those used car shoppers who may have “less than perfect credit” and need financing, Everett Toyota of Paris has you covered. We work with a large number of lenders who specialize in providing auto financing for those that may have experienced past financial setbacks and will do our best to get you into the car, truck, van, or SUV you want with the funding you need. Turn to us first if you are even thinking about getting into a pre-owned vehicle. You’ll be amazed at the selection and savings we offer. Plus – our shopping and transaction process is easy, fast, and pressure free at Everett Toyota of Paris! We know it’s not at the top of your “fun things to do” list, but auto maintenance and service is a fact of life. Keeping that in mind, we strive to do everything we can to make the service experience better at Everett Toyota of Paris. It all starts with our capable and competent technicians. They are intimately familiar with your Toyota and will make sure that it stays in top-running condition. 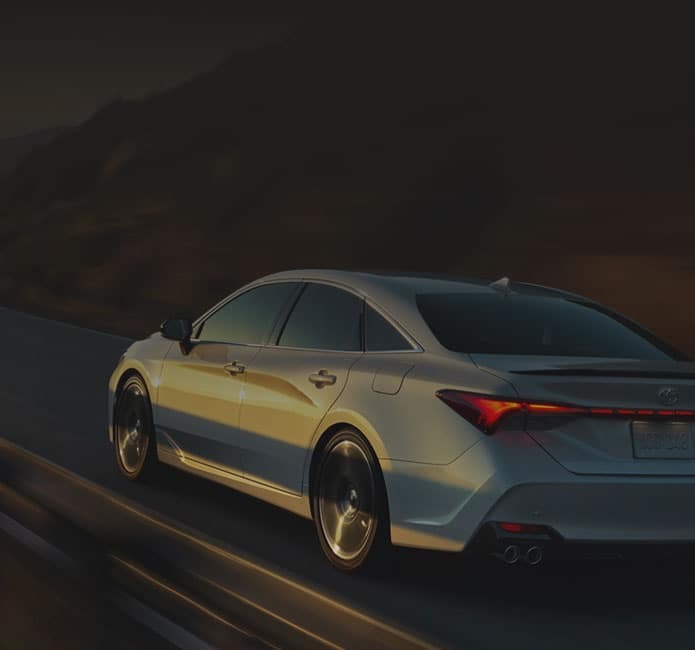 We also use only Genuine Toyota parts, which means you are getting the absolute best components in the industry when you bring your vehicle to our service center. Finally, we realize that the cost of proper maintenance tends to add up over time. That’s why we offer a variety of service specials on a monthly basis in order to save you money on the maintenance items you need most. That, in a nutshell, is why you should consider scheduling your next service appointment with Everett Toyota of Paris!